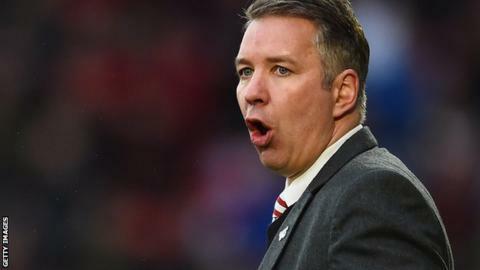 Doncaster Rovers boss Darren Ferguson is confident his side can turn around their poor form after admitting they are in a relegation battle. Rovers have lost their last four matches and are now just three points clear of the bottom four. "It's obvious to say but we have to get out of the habit of losing games. I'm very confident I have a group that can do that," he told BBC Radio Sheffield. "We can't ignore it, you would have to say we are in a relegation battle." He added: "We were really flying a month ago, the positivity around the place was fantastic and the players were buzzing and now it's almost the opposite. It shows how fragile things can be in football. "There is more than enough quality in the squad to start winning games." Rovers, who host Millwall on Saturday, have not won since a 3-0 success at Southend on 2 January. Is picking a boss like online dating?